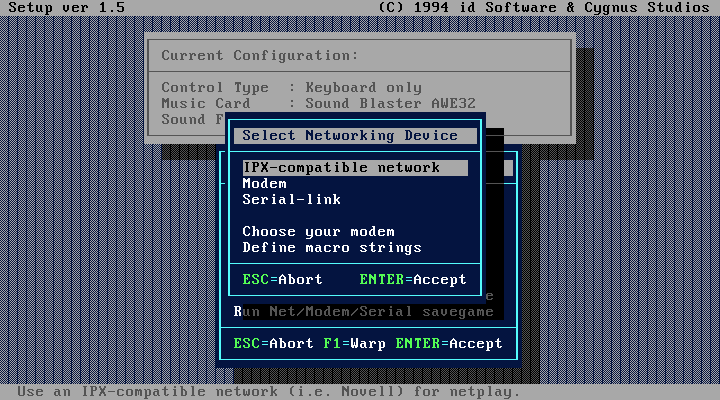 Are there plans to add a network card from around 1994 for MS DOS machines in the future? 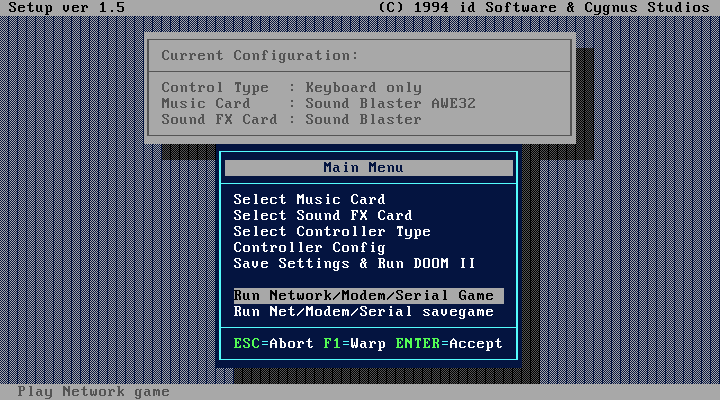 I saw that DOOM II has multiplayer option but there are no network cards for DOS in PCem. You think Novell NE2000 will work with DOS even though it's a card for Windows? 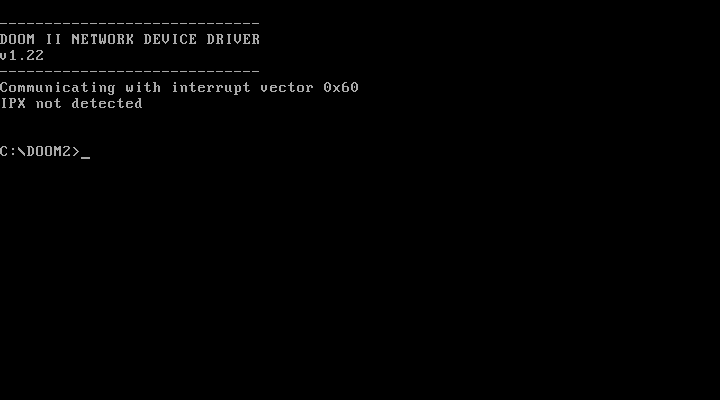 I need drivers. NE2000 was released in 1988, and is most certainly not a Windows only card. Oh, so 2000 doesn't mean year 2000 release. Ok then.